CoachTech was founded with the aim of helping coaches and the clubs they work for, make better use of technology in their coaching process. Designed the Head of Performance Analysis & Technical Recruitment for Houston Dynamo in Major League Soccer, CoachTech works with clubs, colleges and individual coaches, to improve they use video and data. 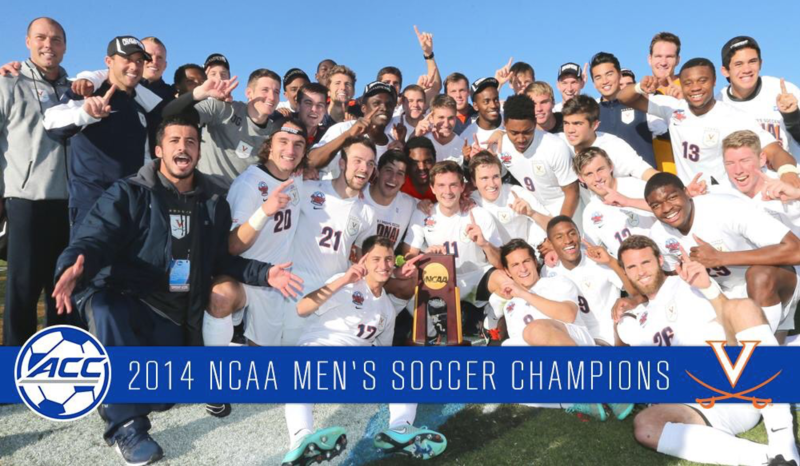 CoachTech’s founder – Oliver Gage, worked for the University of Virginia men’s soccer program from 2013-2015 where he built a video and data analysis department to aid the coaching staff and players. In 2014, Virginia won their 7th National Championship shortly before Oliver left to join Houston. CoachTech combines the knowledge and best-practice advice of professionals working within soccer, to provide help for individual coaches or clubs who want to make better use of the technology at their disposal. Prior to joining the University of Virginia, Oliver worked for Sheffield Wednesday F.C. in the English Championship. He has also presented at the United Soccer Coaches Convention as well as regularly delivering workshops to colleges, clubs and athletic conferences.